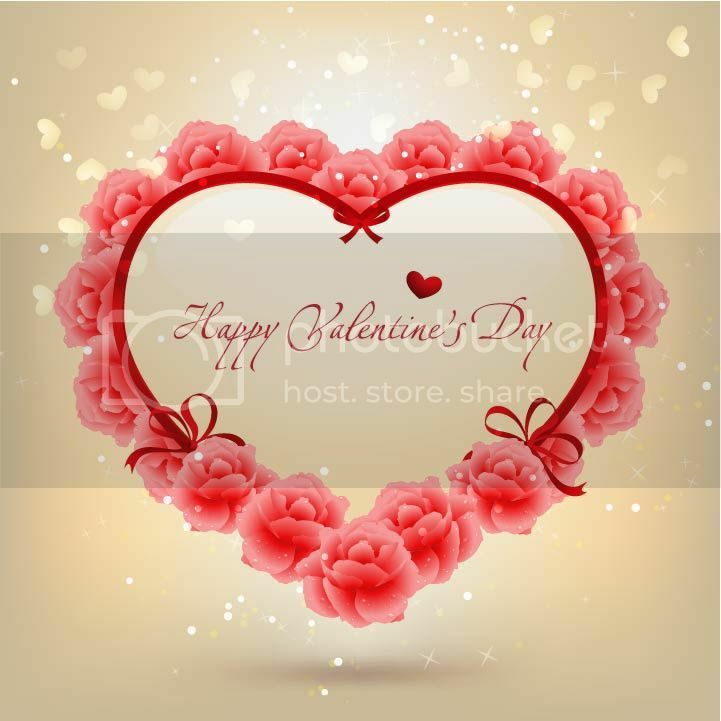 Saint Valentine's Day, commonly shortened to Valentine's Day, is an annual commemoration held on February 14 celebrating love and affection between intimate companions. The day is named after one or more early Christian martyrs, Saint Valentine, and was established by Pope Gelasius I in 500 AD. Wishing everyone a Happy Valentine's Day. What will you be doing with your loved one?